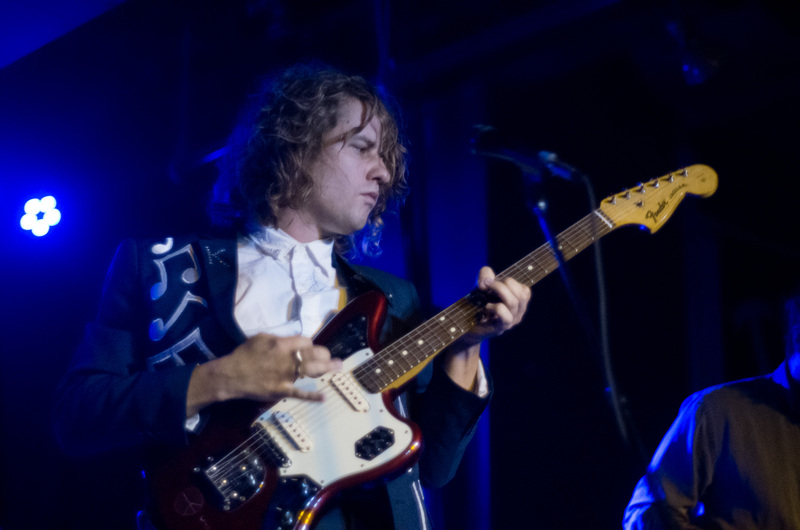 Kevin Morby performs at Le Guess Who? 2017 on Saturday, 11 November, together with a.o. Pharoah Sanders, Moon Duo, METZ, John Maus, Kane Strang, Cate Le Bon, Shabazz Palaces, and many more.